Professor Chanan (Hans) Lewinsohn emigrated to Israel in 1939 from Berlin. His love of nature led him first to study at the Ben-Shemen Agricultural School, and later to work there in floriculture. In 1944 he joined the Biological-Pedagogical Institute of Tel Aviv (today the Zoology Department of TAU). From 1956-1968 Chanan was an instructor in the Department, obtaining his B.Sc. in 1962. He gained his M.Sc. in zoology from the Hebrew University, Jerusalem and in 1969 became a Lecturer at TAU Zoology Department, completing his Ph.D. in 1969 from Leiden University, The Netherlands, and obtaining his Professorship at TAU in 1982. 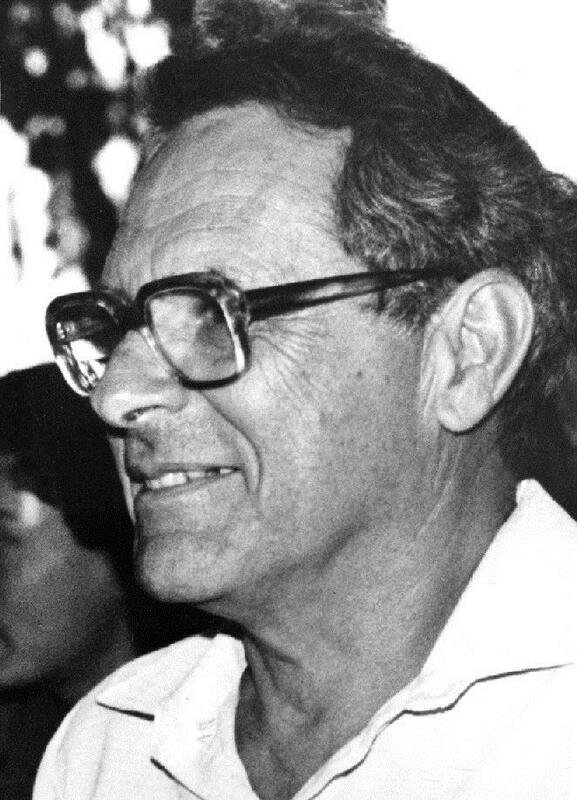 His profound interest lay in the marine fauna of Israel and he was a major contributor in establishing the basis for the marine faunal data of the Israeli Mediterranean coast and the northern Red Sea. Chanan was one of the leaders in the expeditions to the Dahlak Archipelago in 1962 and 1965, exploring the tropical marine fauna there. As a world-renowned authority on decapod crustaceans his many papers on the subject have been published in the most prestigious scientific journals. In addition to Chanan’s teaching of various courses, he was also in charge of the Invertebrate collections of the Museum of the Zoology Department.